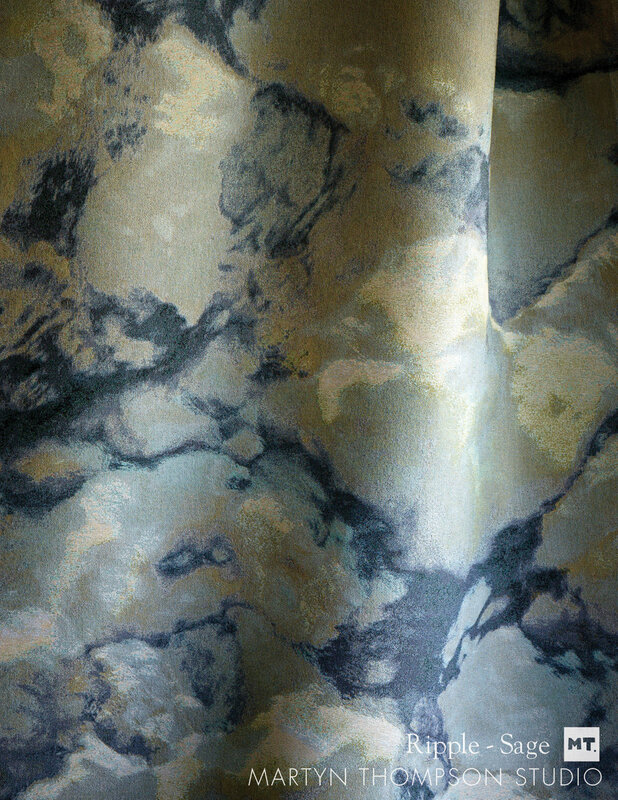 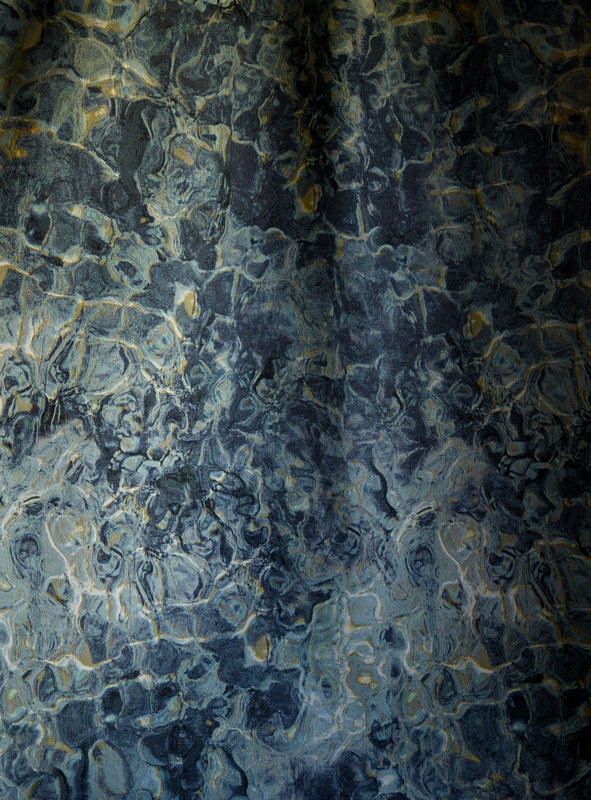 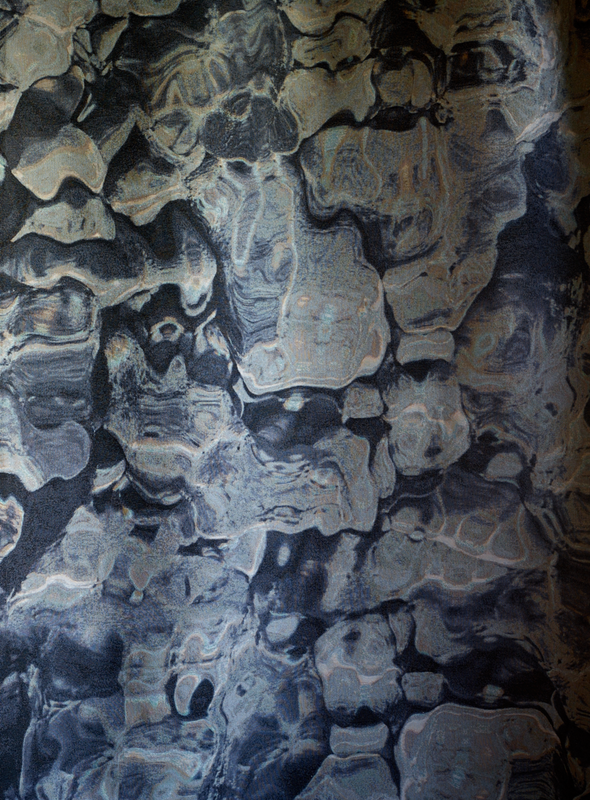 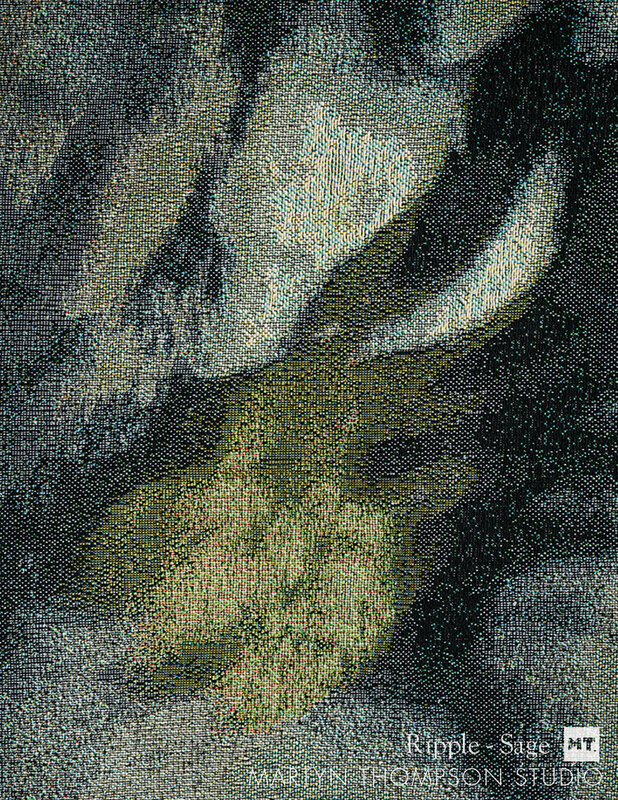 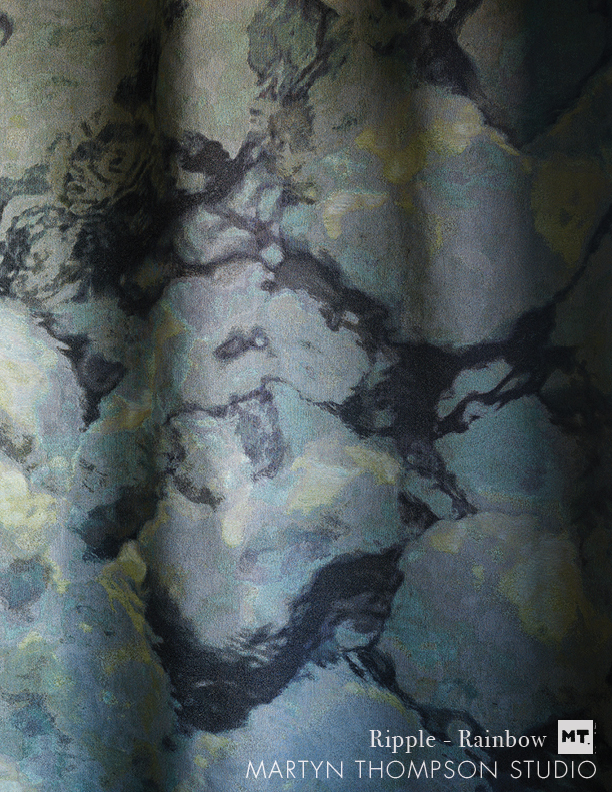 A breeze throws a feathered distortion over the ocean floor in this tonal fabric that takes it’s form from the shapes and shadows of the rocks below. 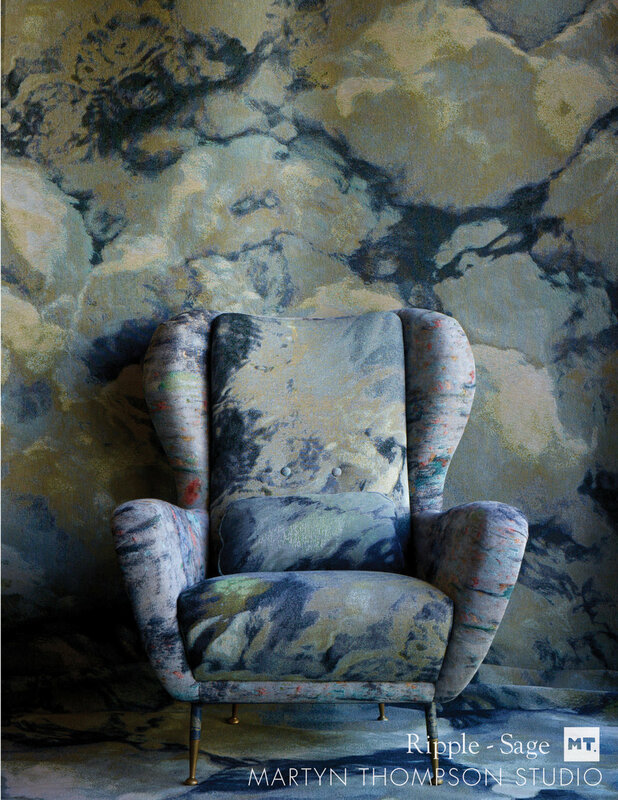 Sold in yardage to be used across numerous applications, including soft furnishings, textile wallcovering and upholstery. 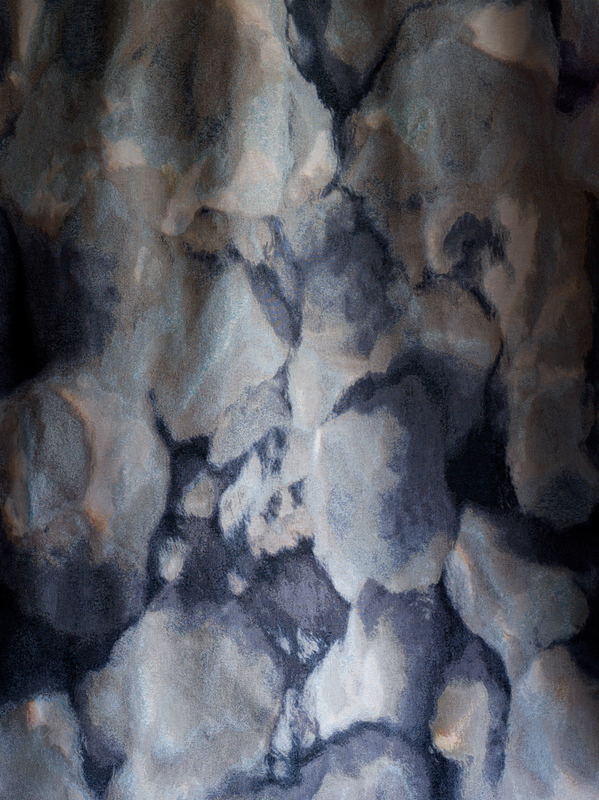 Rainbow is suitable for drapery.